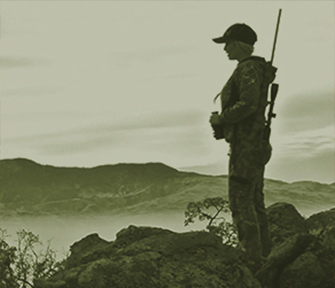 Tejon Ranch's Managed Group Hunts are a unique group experience on the ranch. Unlike our individual guided hunts, Group Hunts allow hunters to experience California's largest private hunting ranch on their own. With a high success rate and an opportunity to hunt across 270,000 acres of pristine land, this is some of the best pig hunting in California. Group hunts will be assigned a Hunt Steward to educate hunters on the rules of the ranch, techniques and areas for a successful hunt. Hunt Stewards will oversee your hunt, but they will not accompany hunters in the field. As a Tejon hunter, you'll spend your nights right on the Ranch in our private, fully equipped Group Hunting Lodge. This lodge provides hot showers, towels, bedding and a full kitchen for group overnight stays. “Tejon Ranch and its Wildlife Management Team offer a premier hunting experience in Southern California. The land is a true oasis tucked back in the hills off of the roads of the bustling life of city. 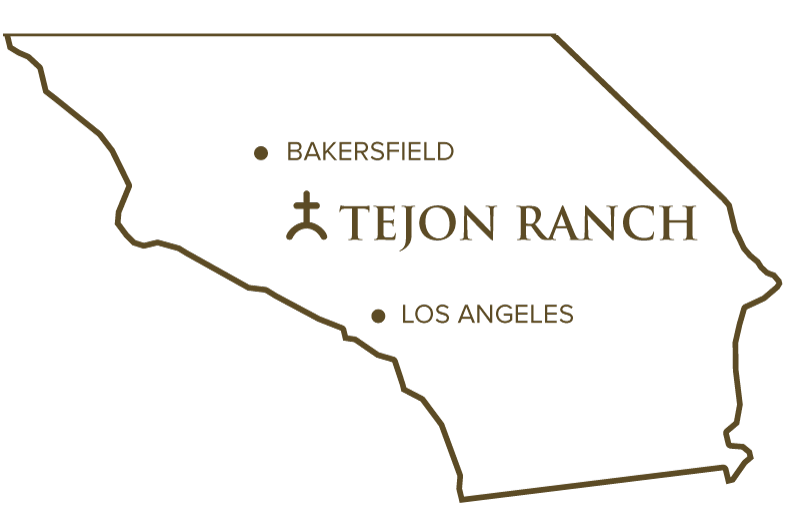 I truly hope to be able to visit Tejon Ranch for years to come."